Volcom Indonesia, in partnership with PT. Mataya Mitra Gaya, has opened their newest concept store in the heart of Ubud, just a stone throw away from the iconic Monkey Forest Temple. 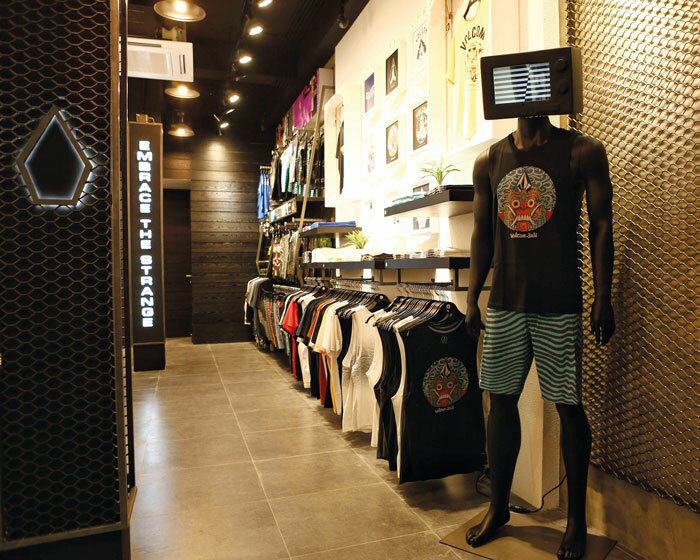 The 40m2 store follows Volcom’s successful retail concept launched in 2016 with a subtle blend of traditional Balinese craft and modern industrial looks in the overall store design. 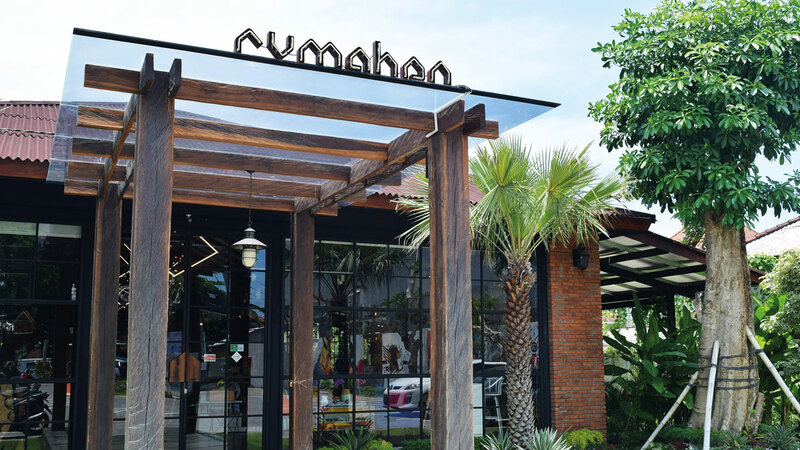 The Ubud store is the brand’s fifth concept store in Bali, which reflects the continuation of Volcom’s recent retail expansion on the island. The store offers Volcom’s full Bali inspired collection, such as a t-shirt collection that draws artwork inspiration from local Balinese artists. 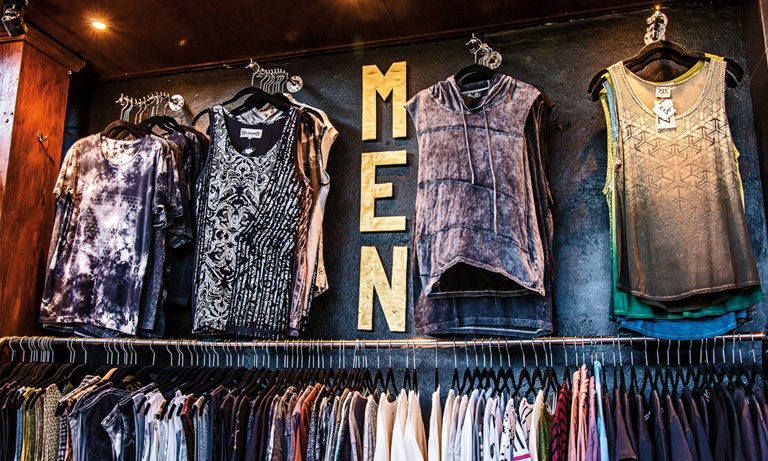 In addition, the store offers the latest boardshorts and swimwear collection, as well as casual wear, accessories and footwear. “As a brand, Volcom has always had a close connection with artists from around the world, and we try to incorporate their work in almost every facet of the brand,” said Raymond Jansen, Marketing Manager of Volcom Indonesia.